Idaho, the 14th largest and the 39th most populous state in the U.S., is also home to some of the most breathtaking landscapes. Being a mountainous state larger than all of New England, Idaho is famous for its craggy mountains, lava flows, whitewater, farms and quaint towns, and dusty back roads, some of the best backgrounds for any film production. In addition to the stunning, unique locations, Idaho's moderate climate and long summer days (with daylight lasting until 10pm) offer huge benefits to productions. Filming in Idaho can be quite economical since most of the cities in the state don't require film permits, saving filmmakers time and money. The state also has a deep base of local crews with a broad range of production skills. 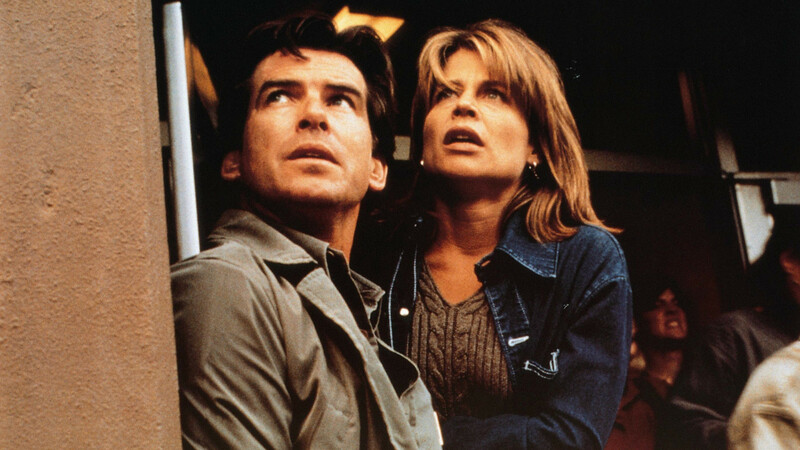 Filmed in Wallace, Idaho (directed by Roger Donaldson and starred Pierce Brosnan and Linda Hamilton). Photo from Dante's Peak via Google. Filmed in Sun Valley, Ketchum, and National Forest, Idaho (directed by Joshua Logan, starred Marilyn Monroe, Don Murray, and Arthur O'Connell). Image of a scene from Bus Stop via Google. Filmed in Wallace, Idaho (directed by Michael Cimino and starred Kris Kristofferson, Christopher Walken, John Hurt, Sam Waterston, and Isabelle Hupert). 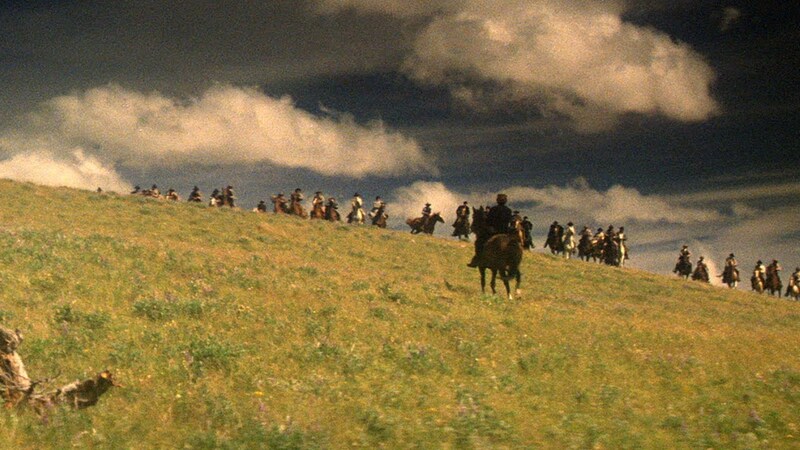 Scene from Heaven's Gate via The Criterion Collection. Filmed in Preston and Franklin, Idaho (directed by Jared Hess, starred Jon Heder and Efren Ramirez). 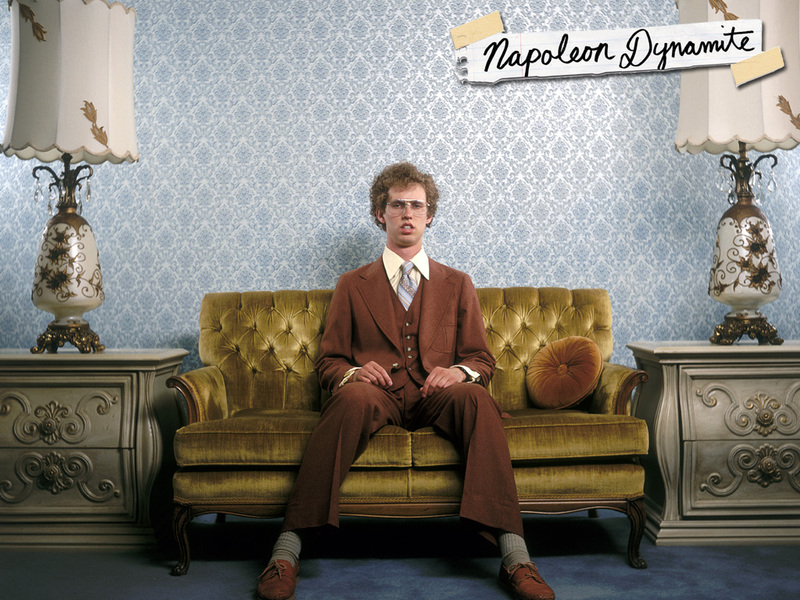 Image of Napoleon Dynamite via Google. Filmed in Twin Falls, Idaho (directed by Alan Rudolph, starred Bruce Willis, Nick Nolte and Albert Finney). Image from Breakfast of Champions via Google. Filmed in Lewiston, Idaho (directed by Tom Gries, starred Charles Bronson, Ben Johnson, and Richard Crenna). Image from Breakheart Pass via Google. 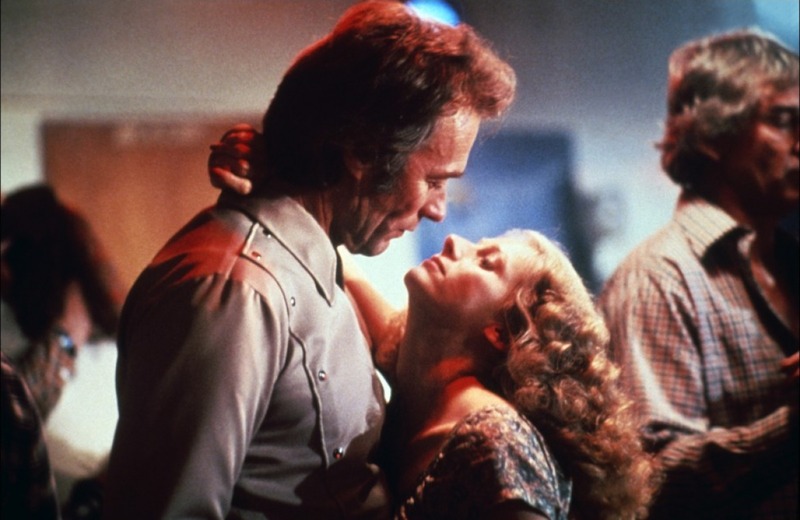 Filmed in Boise, Meridian, Eagle, Garden City, and Nampa, Idaho (directed by Clint Eastwood, starred Clint Eastwood, Sondra Locke, and Geoffrey Lewis). Image from Bronco Billy via Google. 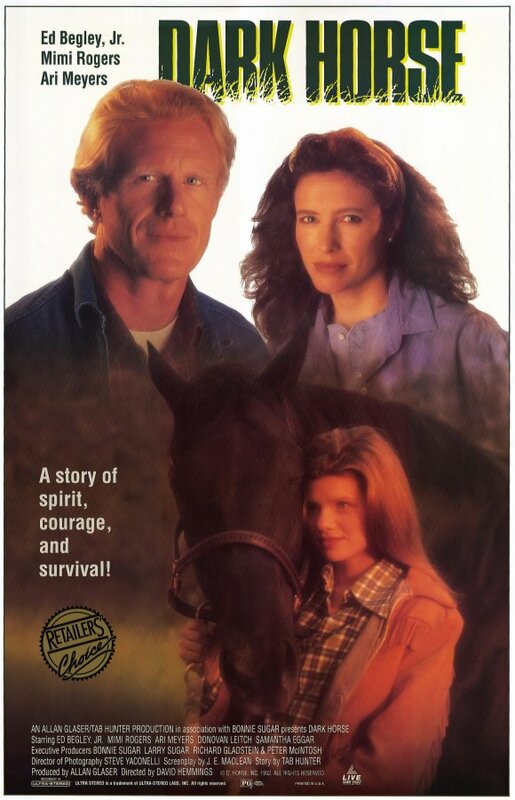 Filmed in Idaho (directed by David Hemmings, starred Ed Begley, Jr., and Mimi Rogers). Image from Dark Horse via Google. 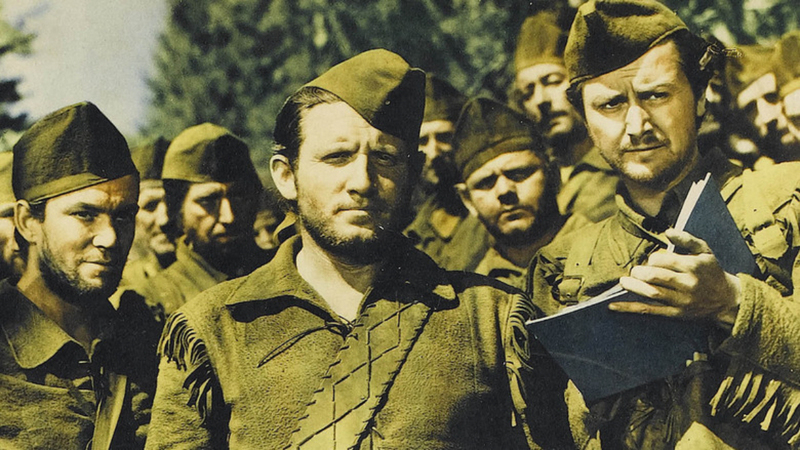 Filmed in McCall, Sandpoint, Idaho (directed by King Vidor and Jack Conway, starred Spencer Tracy, and Robert Young). Image from Northwest Passage via Google. Filmed in Twin Falls, Idaho (directed by Jaffe Zinn and starred Scott Glenn, Kyle Gallner, and Allison Elliott). Image from Magic Valley via Google. Filmed in DeSmet, Tensed, Worley, and Plummer (on the Coeur d'Alene Indian Reservation), Idaho (directed by Chris Eyre, starred Adam Beach, Evan Adams, and Irene Bedard). 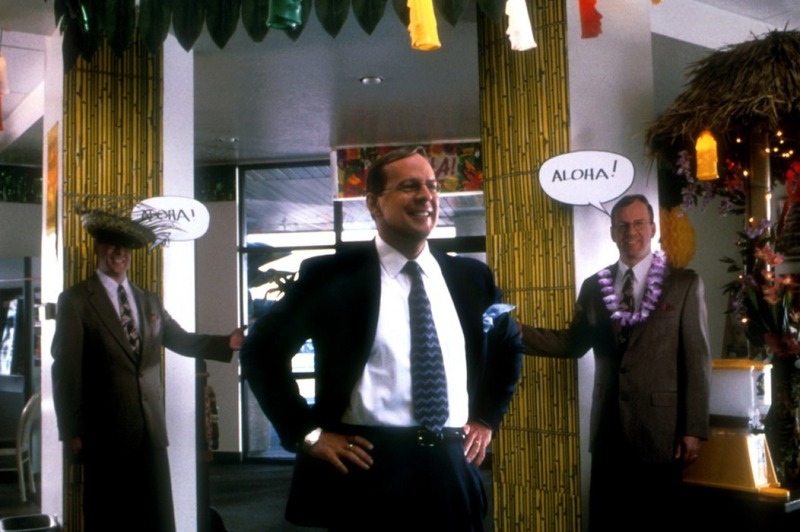 Image from Smoke Signals via Google. Filmed in Sun Valley, Idaho (directed by Peter Chelsom, starred Warren Beatty, Diane Keaton and Nastassja Kinski). Image from Town & Country via Google. For more information on filming in Idaho, visit the Idaho Film Office, a LocationsHub client. 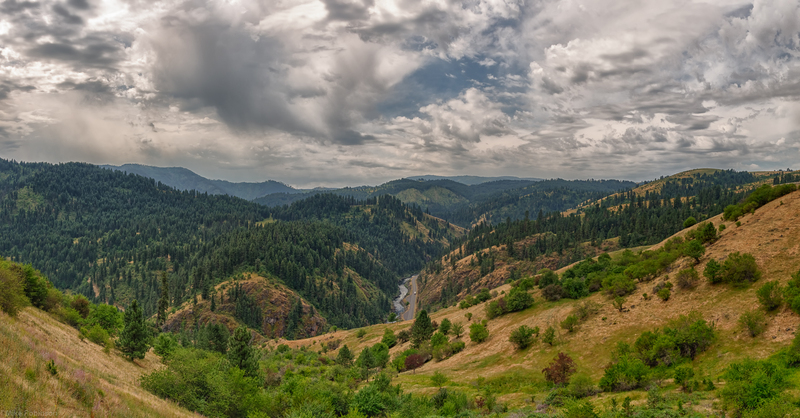 PHOTO CREDIT: Banner photo of Idaho's Mountain Road and landscapes via Google.